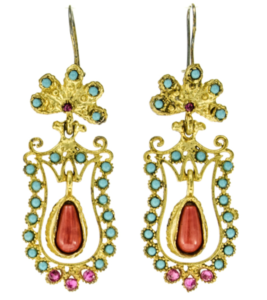 The peacock, a vibrant and beautiful bird, sits as the focal point of many piece of Gypsy jewelry. 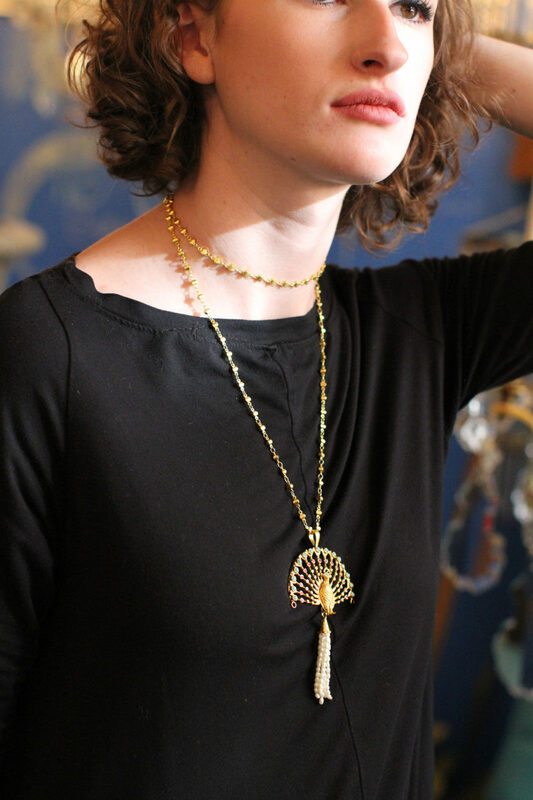 And in our opinion, there’s no better symbol to be present in statement jewelry. Peacocks are known for their elegant and richly colored tail feathers, which fan out behind the birds in a beautiful array of greens, blues, teal, and sometimes purple or pink. They are the ultimate “eye-catchers” as their colorful display of feathers bounces as they walk and allures any onlooker, whether fellow peafowl or otherwise. 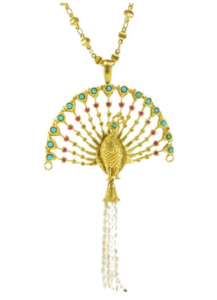 Symbolically, the peacock signifies confidence and integrity, and embodies the idea of the ego. To embrace the spirit of the peacock is to live confidently, without question, and to never fear showing off your best qualities. 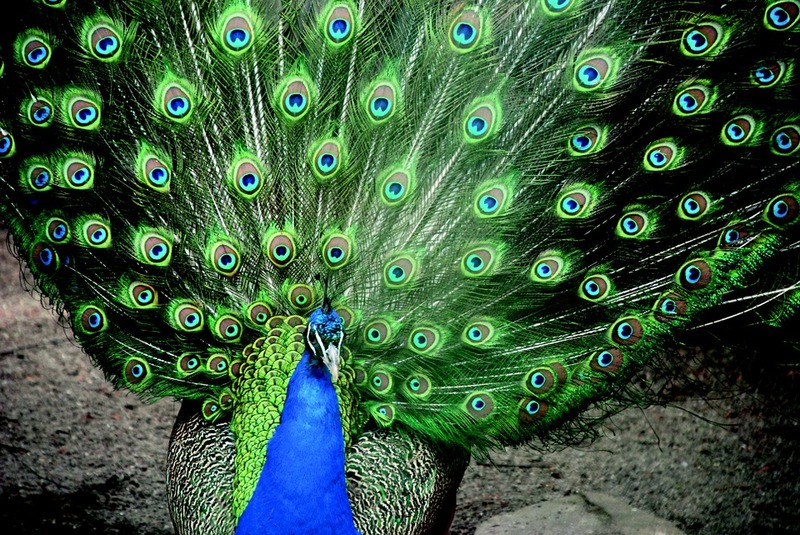 After all, there’s nothing wrong with being “proud as a peacock,” and we love the idea of unabashedly showing our true colors. 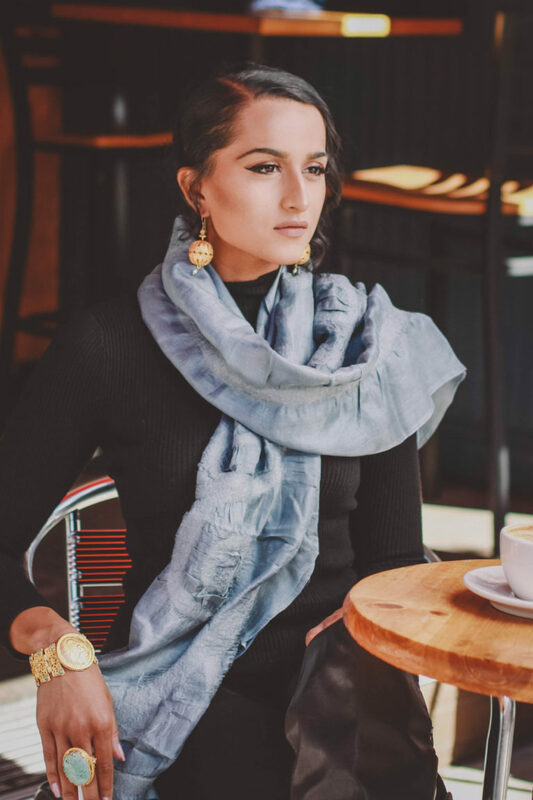 Many Gypsy pieces feature the peacock, each one a statement piece to accent your distinctive style and inspire you to flaunt your beauty and confidence.